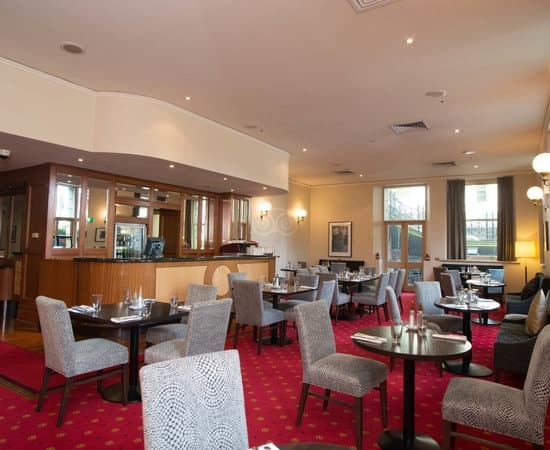 Grand Hotel Melbourne is located in the heart of the city, close to the Exhibition Centre, Crown Casino and the Southbank entertainment and shopping precinct. Additional facilities include a library, restaurant, heated pool, spa, sauna and meeting rooms for up to 60 people, theatre style. 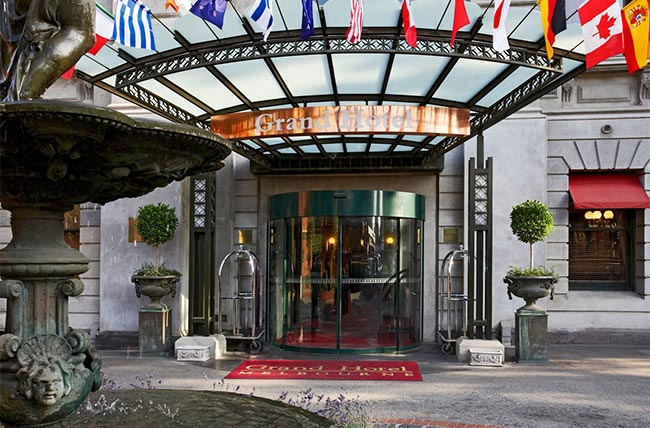 The Grand Hotel features 115 deluxe self contained apartments of palatial proportions, many of which span two levels. There is a choice of apartment type To include studio, one, two, three bedrooms and executive apartments. 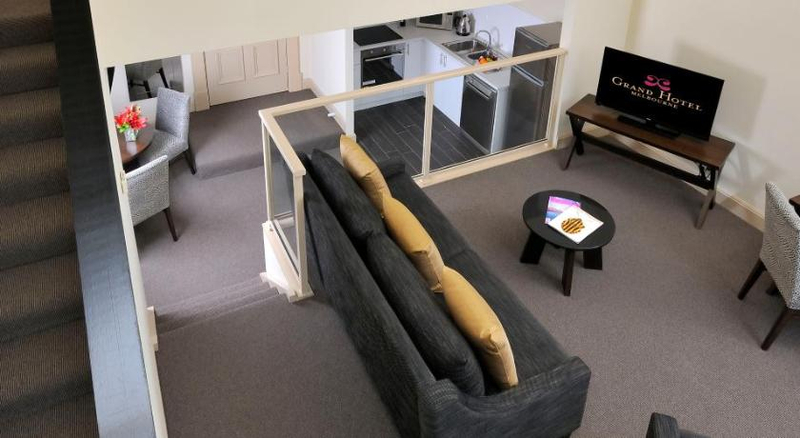 All apartments have full kitchen facilities, deluxe furnishings using rich, decadent fabrics and a level of comfort to satisfy the most discerning guest whether staying for Business or pleasure. Level six has been recently provided with wireless communications. Each apartment has individually controlled air conditioning, in-house Movies can be viewed on LCD Televisions, local news and tourist information channels, ISD/STD direct dial telephone, tea/coffee making facilities, mini bar, iron/ironing board, hair dryer and private bathroom. All suites offer the telecommunications technology required to stay in touch with the world. 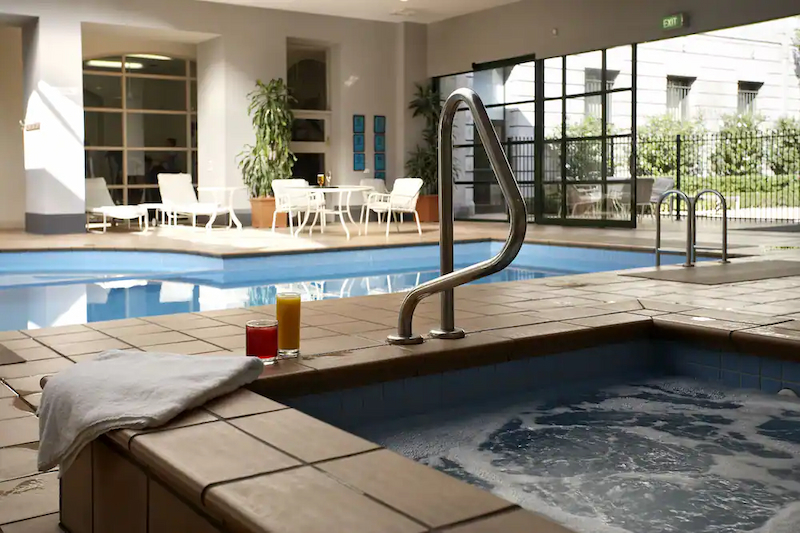 Facilities to complement guests' stay include an indoor heated pool with retractable roof, spa, gymnasium, restaurant and piano bar. 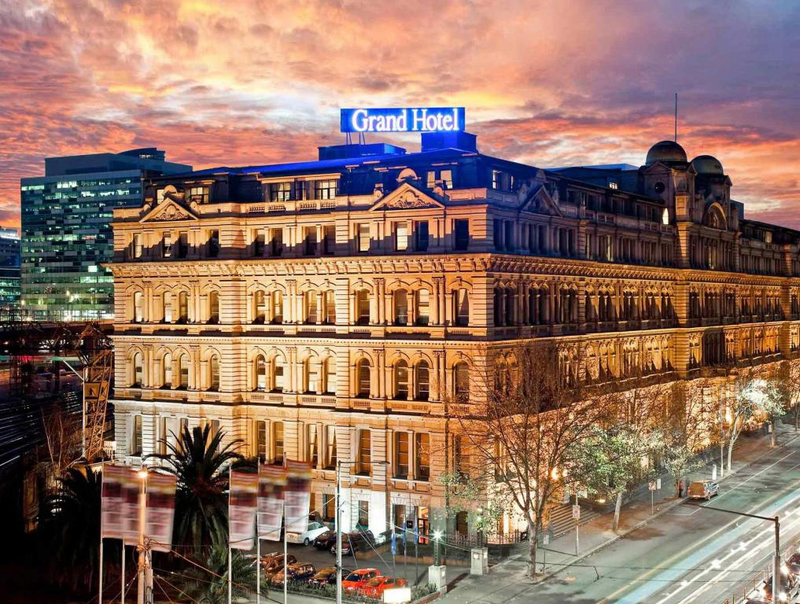 Located in the heart of cosmopolitan Melbourne, the Grand Hotel is situated on Spencer Street, between Flinders and Collins and at the centre of the emerging Docklands precinct. 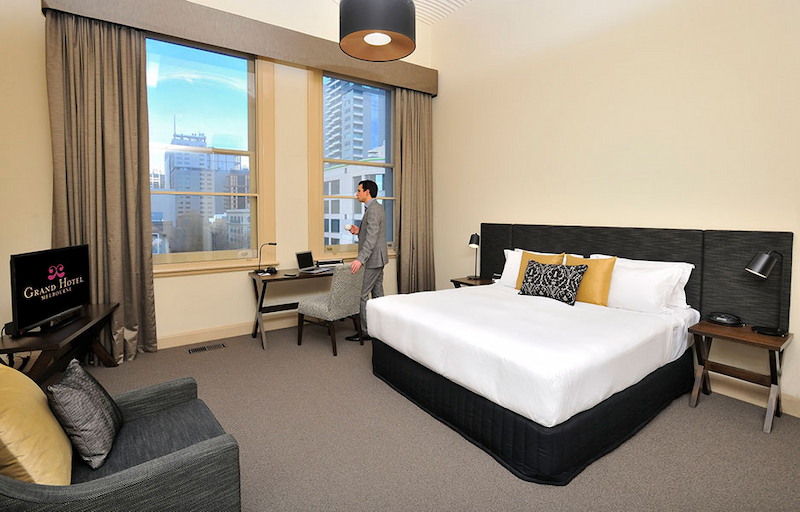 With such a central location, guests are uniquely positioned to experience the convenience of being close to the best that the city of Melbourne has to offer. 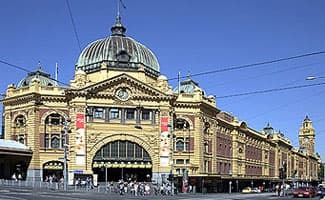 Melbourne's most vibrant attractions are a short stroll from the Grand Hotel. 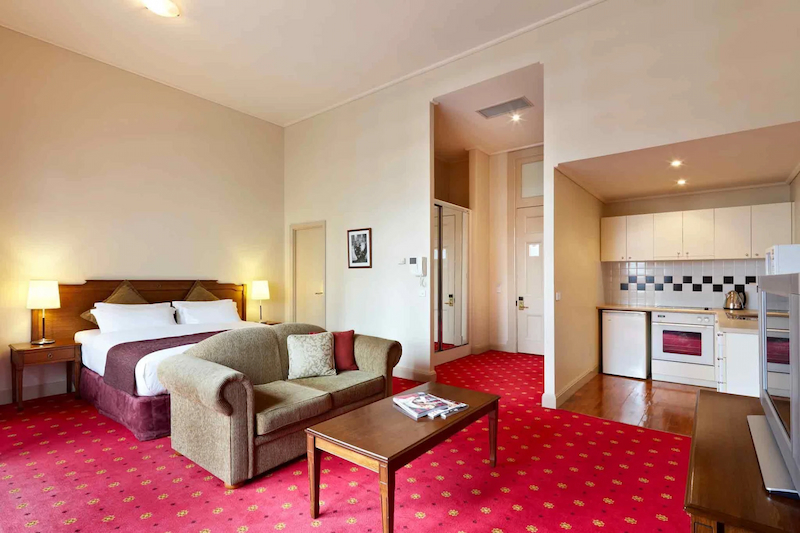 The Grand Hotel is 25 kms from Melbourne's international and domestic airport in the heart of the CBD. Airport buses or taxis leave regularly from the airport to the CBD.